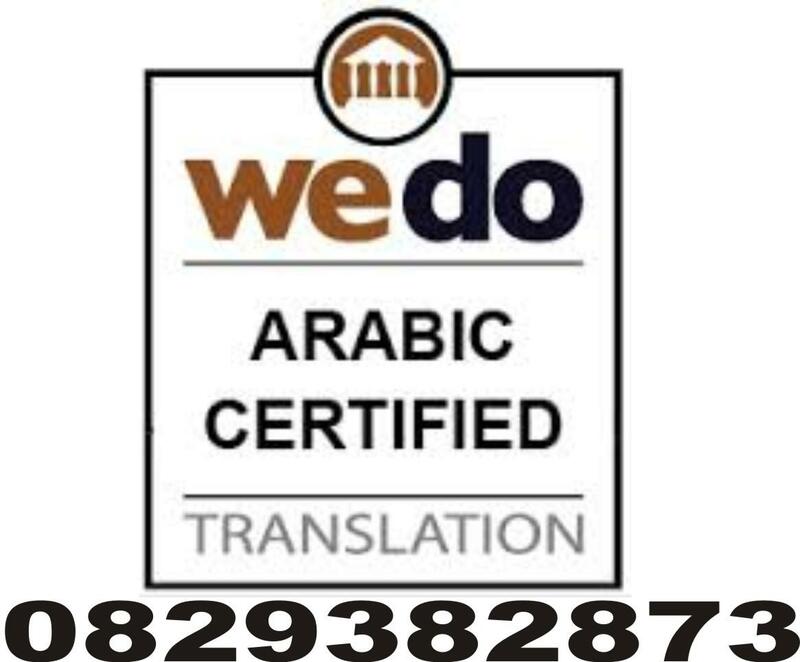 Are you looking for an accurate translation service for your documents from either Arabic to English or English to Arabic in a competitive rate? Well, look no further, Mzansi is here to work for you! Our work is efficient, very accurate and we can meet any deadline. Quality is not a promise at Mzansi Communications; it is embedded in our company’s DNA. We work so that you succeed. So we are not satisfied with our service until you are. So contact us now for a free quote.